These beautiful calendar back issue pages GREAT SCRAPBOOK PAGE BACKGROUNDS! 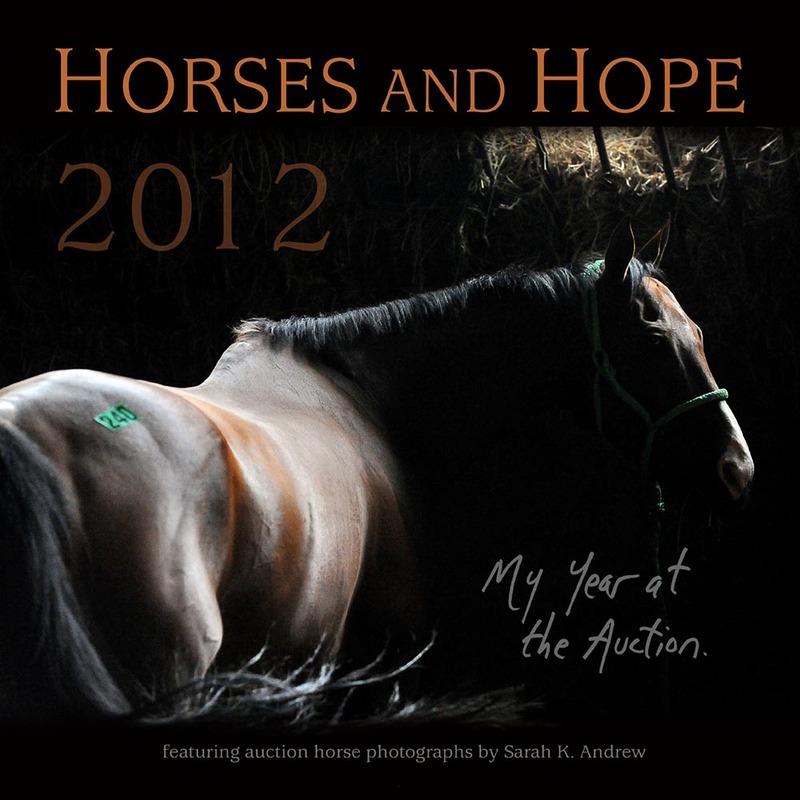 Collectable Horses & Hope Calendars feature the photographs of Sarah K. Andrew. 100% of profits go to help horses in need. THERE IS NO HORSES AND HOPE CALENDAR AVAILABLE FOR 2015. Sarah and I are taking a break from this big project. Watch for updates, though, as we are not tabling it forever. In the meantime, please support the horse rescue(s) of your choice. Also, you may want to join the Horses and Hope Calendar Project Community on Facebook to get updates and see more of Sarah's pictures.